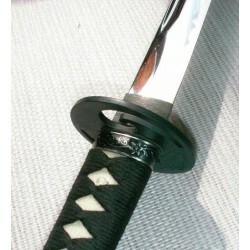 Sageo for saya of iaito / katana. 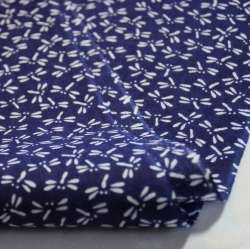 In silk, nice chuya bicolor pattern. 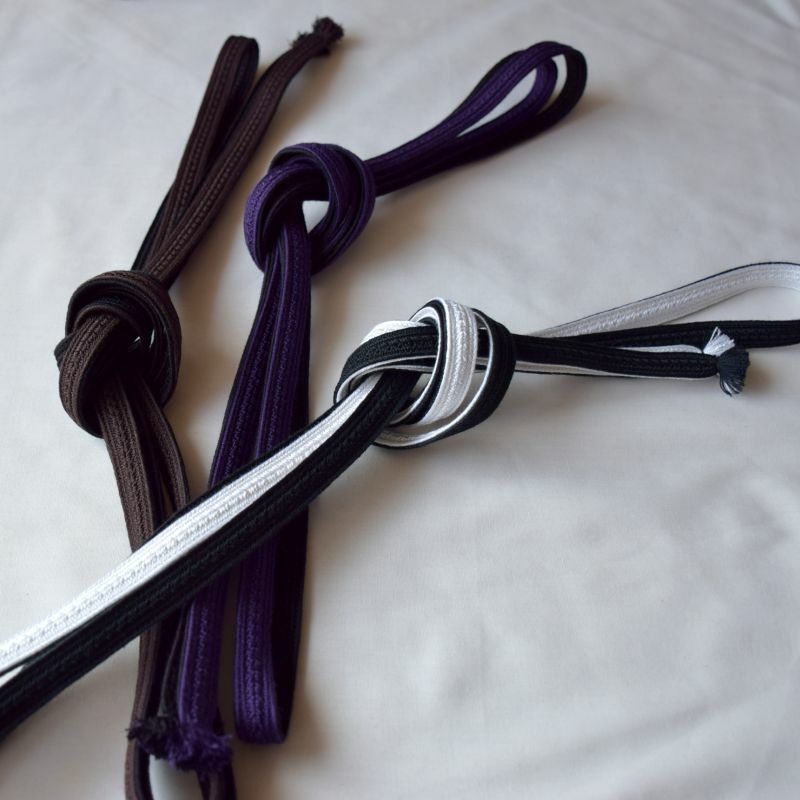 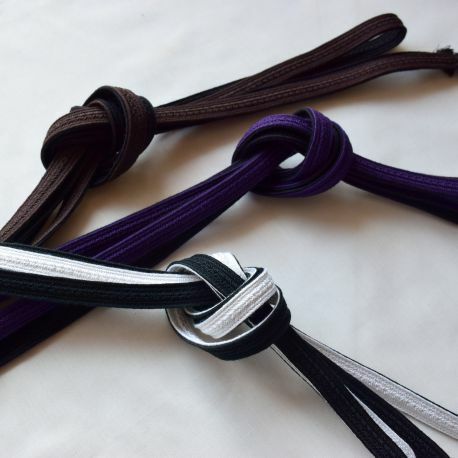 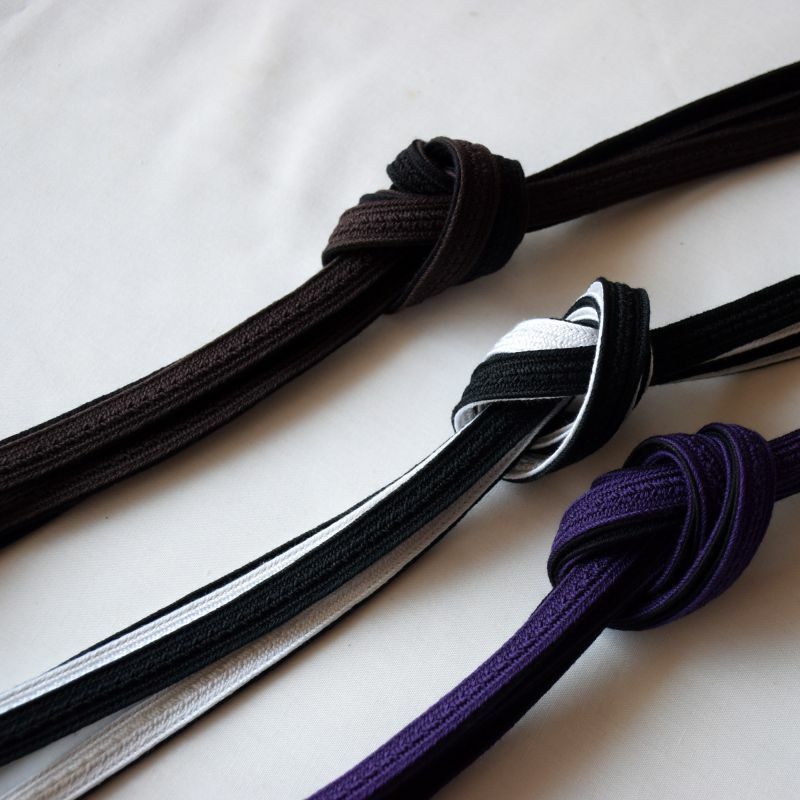 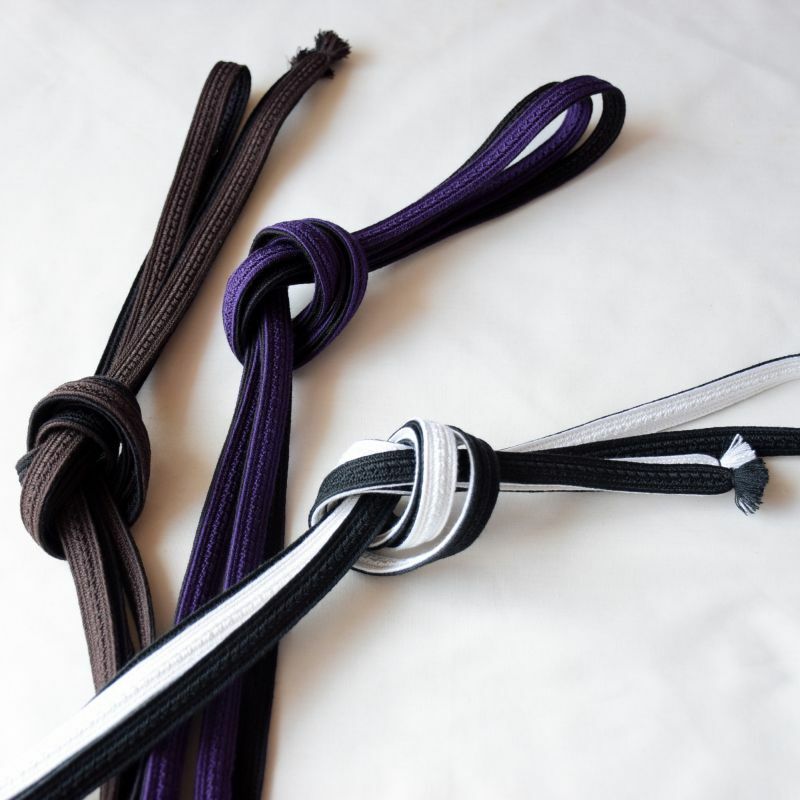 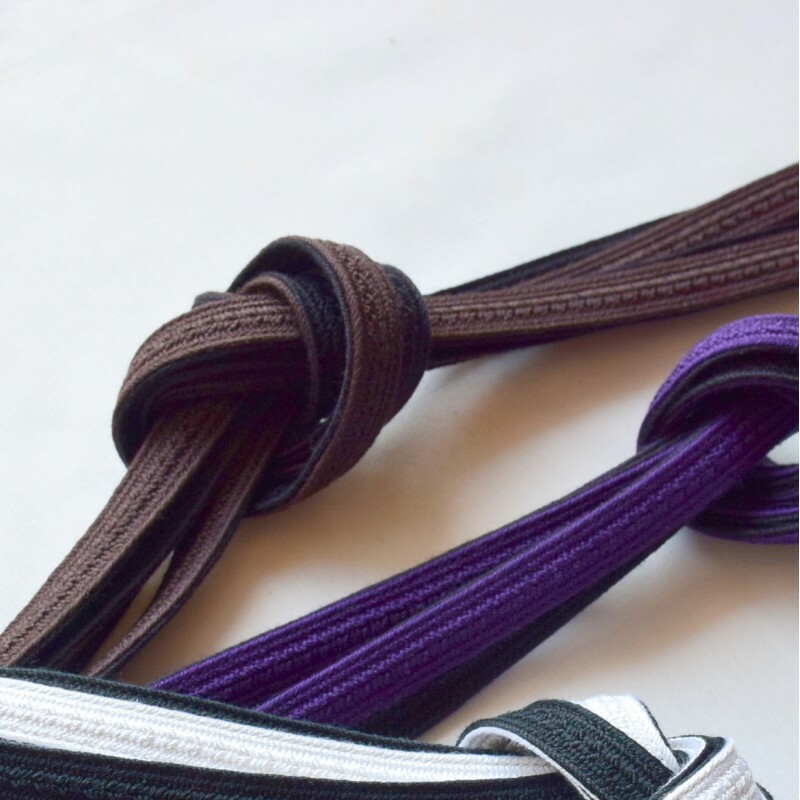 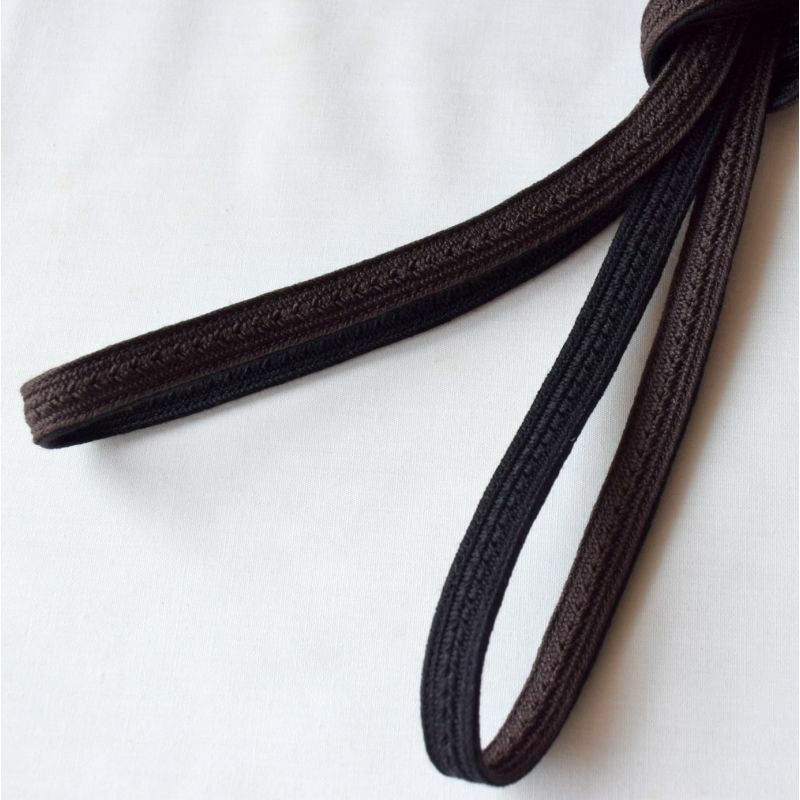 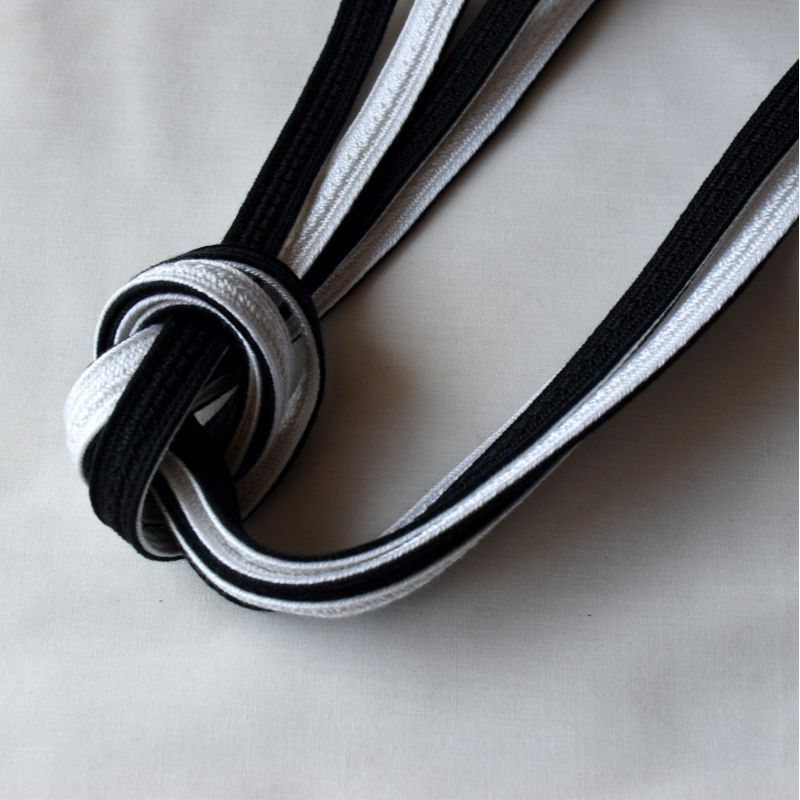 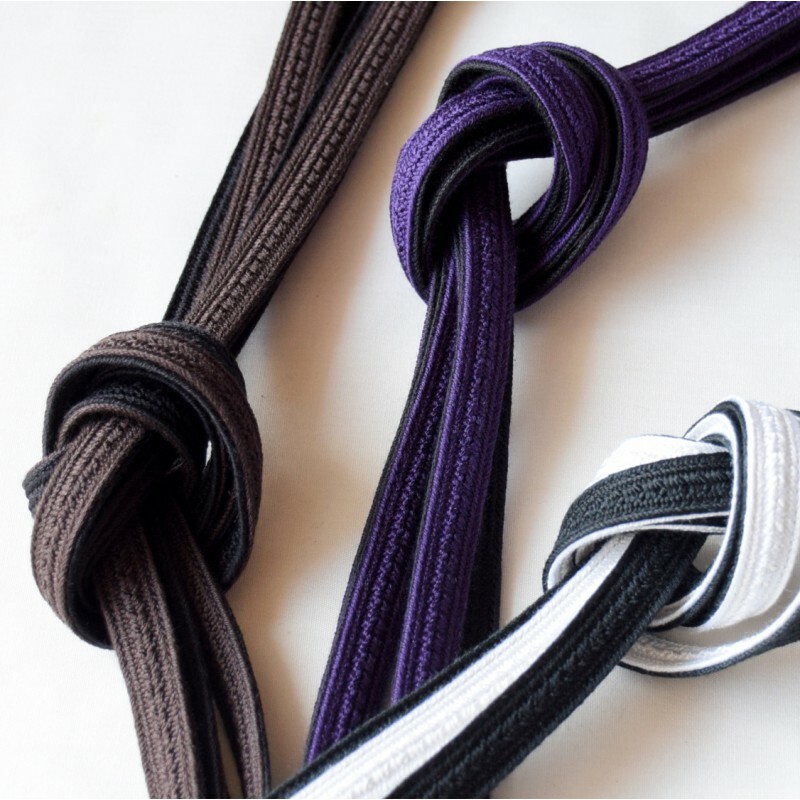 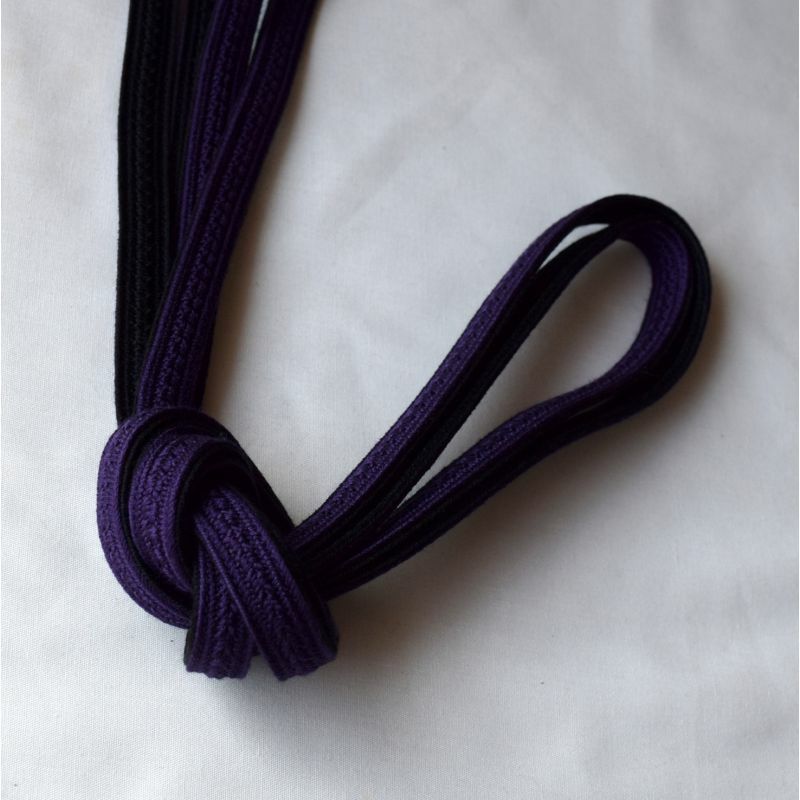 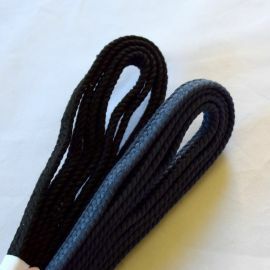 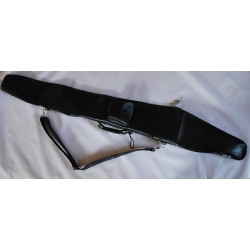 SAGEO is a cord used with a KATANA (Iaido). 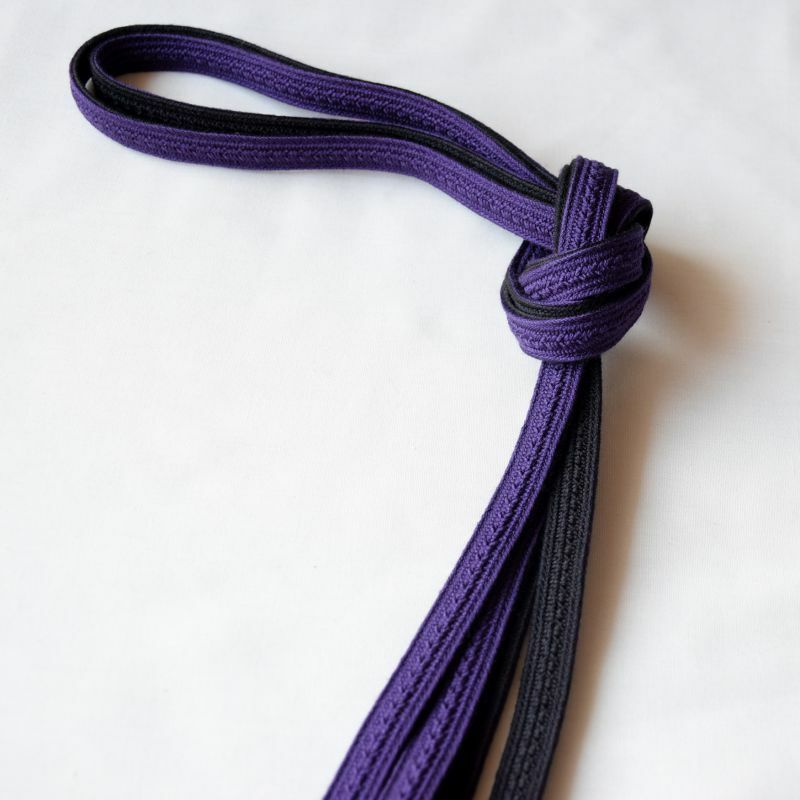 The SAGEO "Chuya" means "the evening and morning." 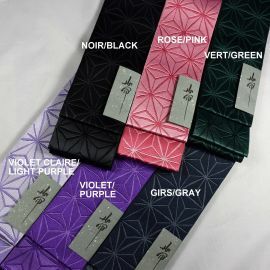 Each side has a different colour, hence its name. 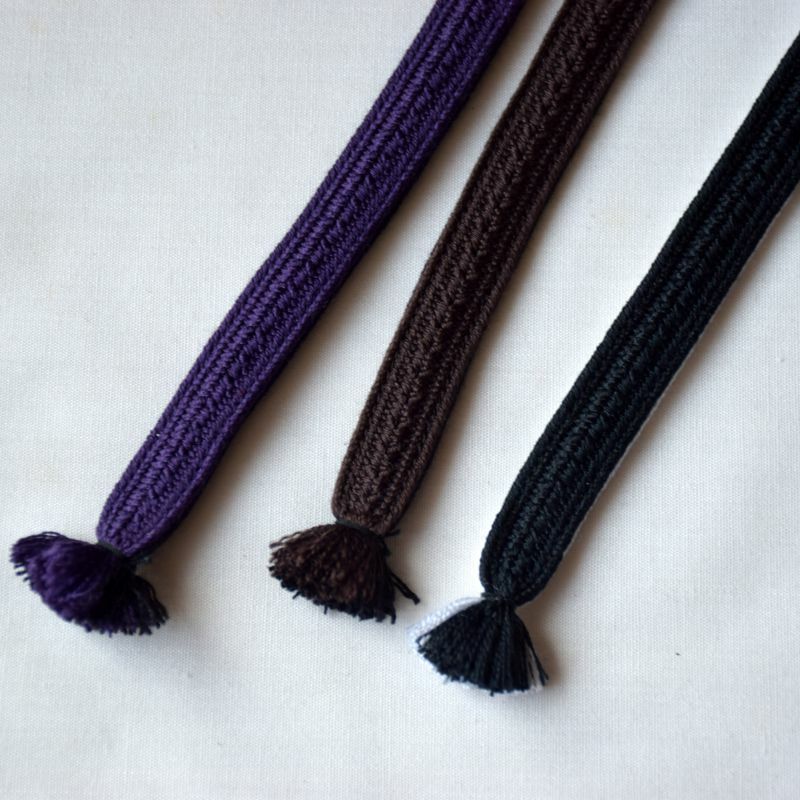 The result is very elegant and chic. 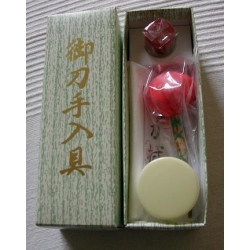 Made by craftmen in Kyoto since 1897.